The GDPR is uniform law across the EU and beyond, with new requirements for documenting IT procedures, performing risk assessments, rules on breach notifications, and tighter data minimization –establishing a single law to enforce European data protection rules and regulation and the right to personal data protection. Varonis provides a fundamental framework to adopt the strict governance controls required to adhere to the new GDPR regulations. Sign Up for the Webinar Below! 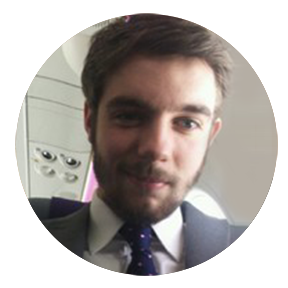 Thomas is Commercial Engineer at Varonis within the UK team. He's previously worked in security with firewalls, web-gateways and email-gateways. He has moved from protecting the perimeter to protecting the data – which is the most valuable asset an organization holds.